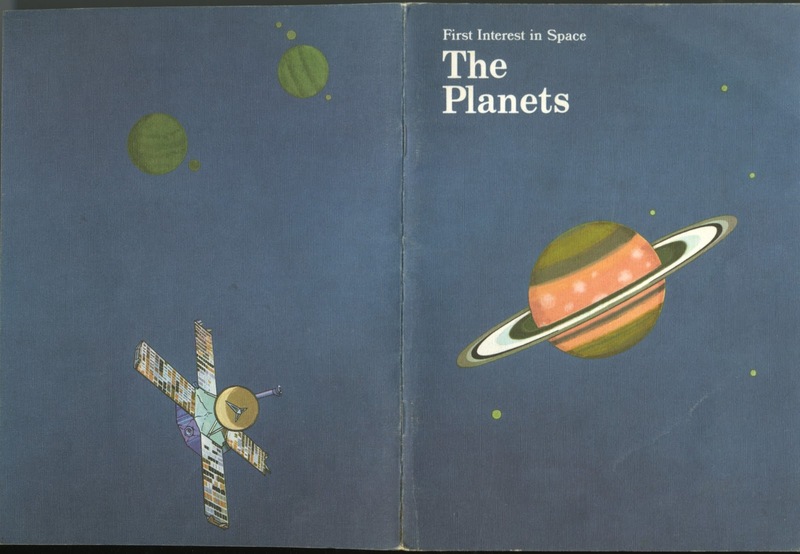 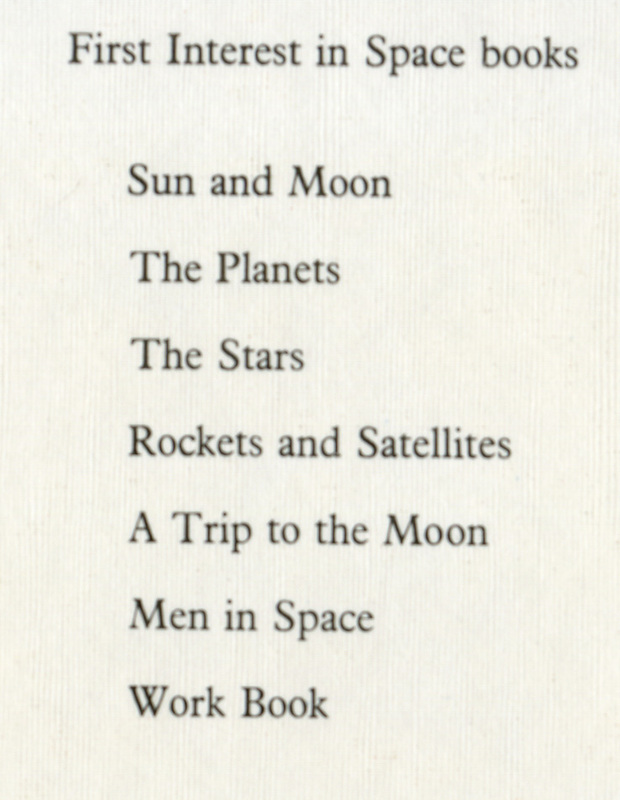 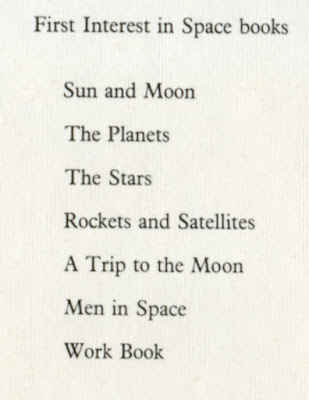 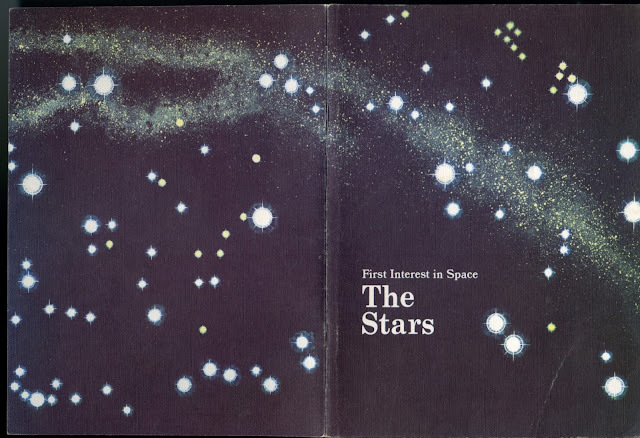 These are the starting books in the 6 book "First Interest in Space series." 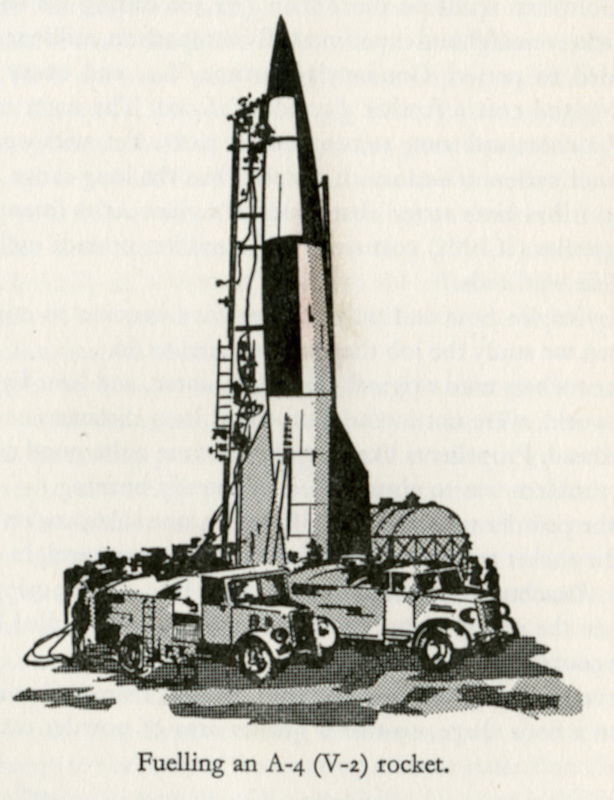 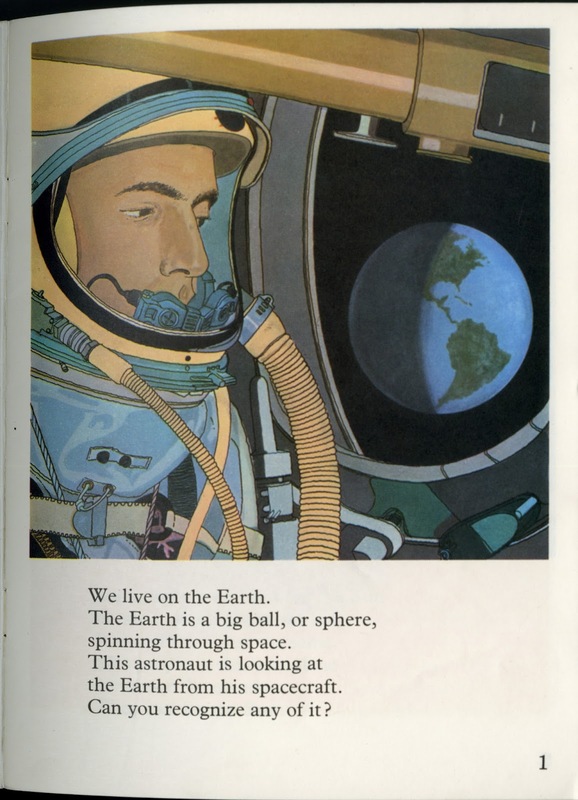 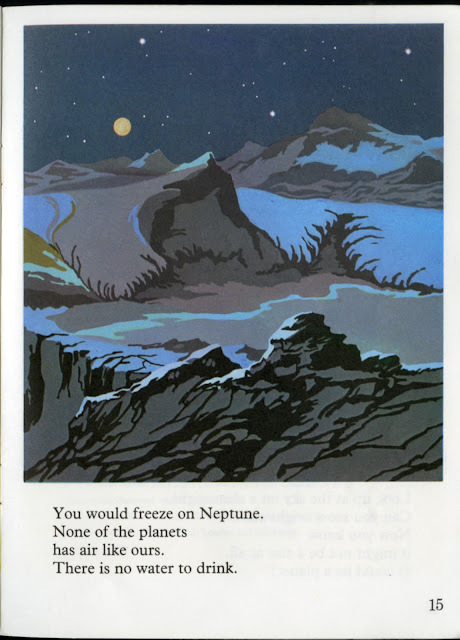 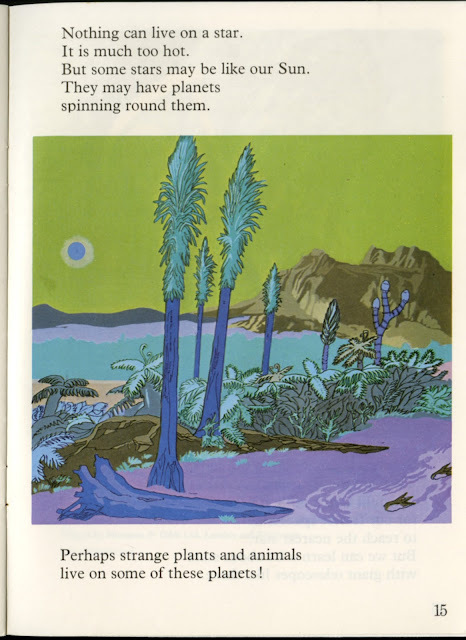 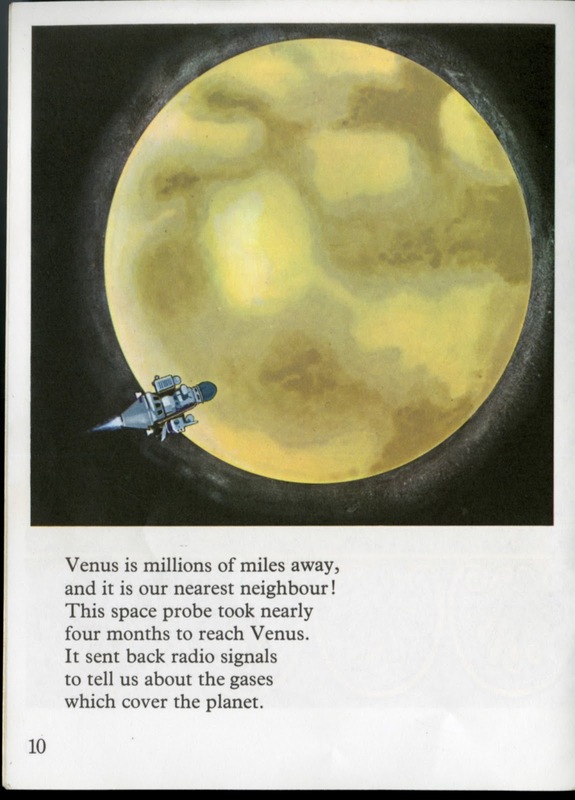 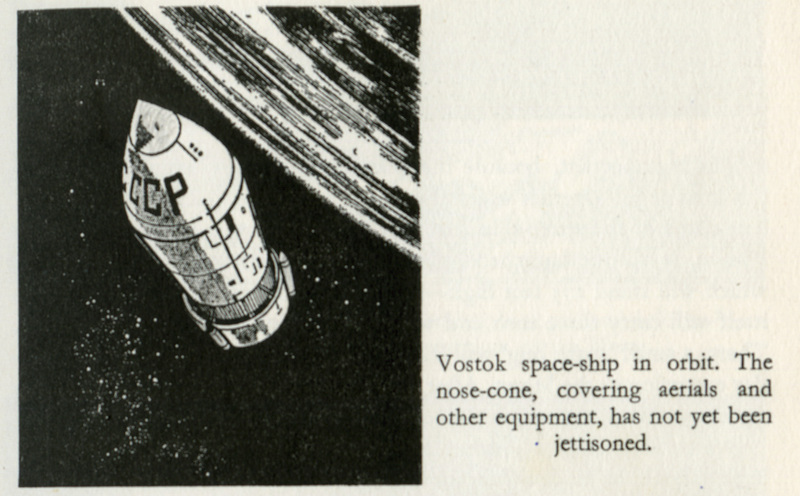 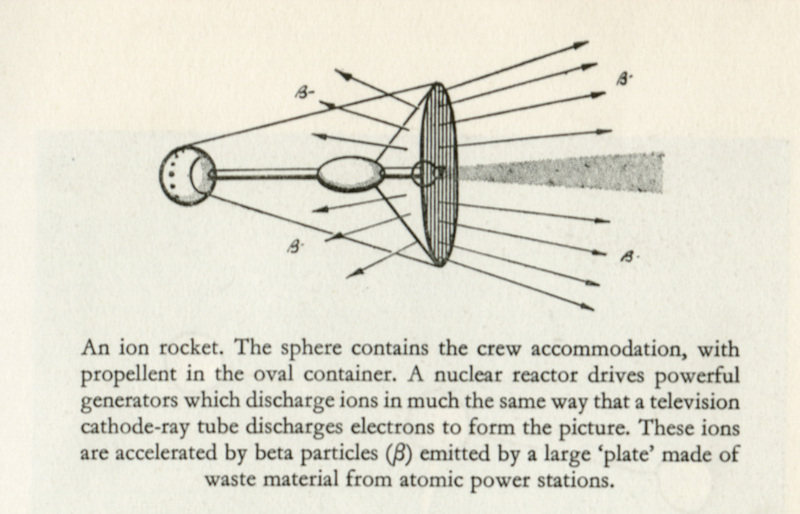 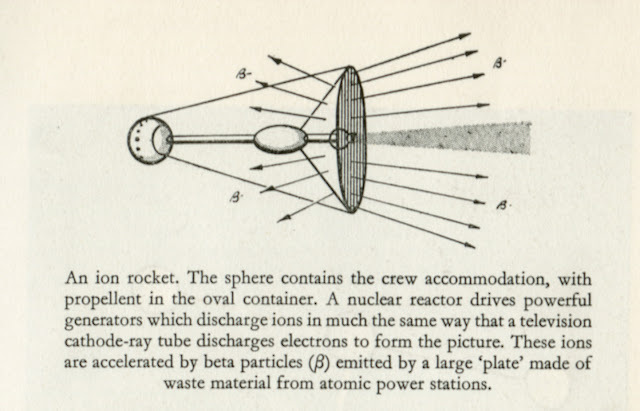 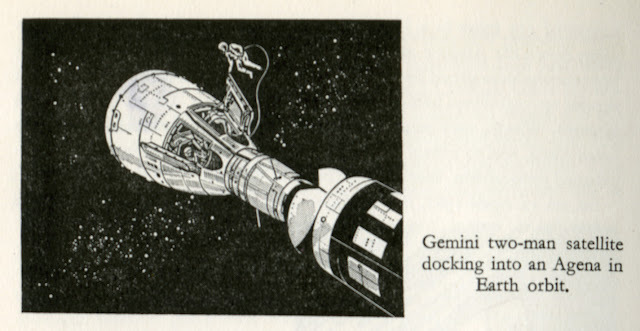 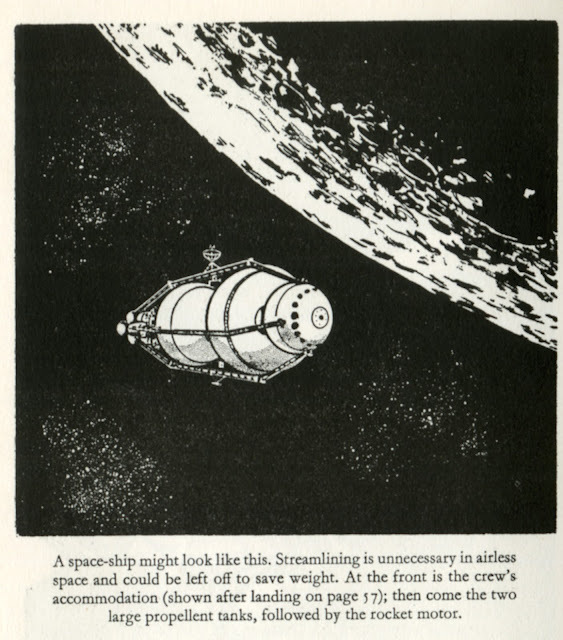 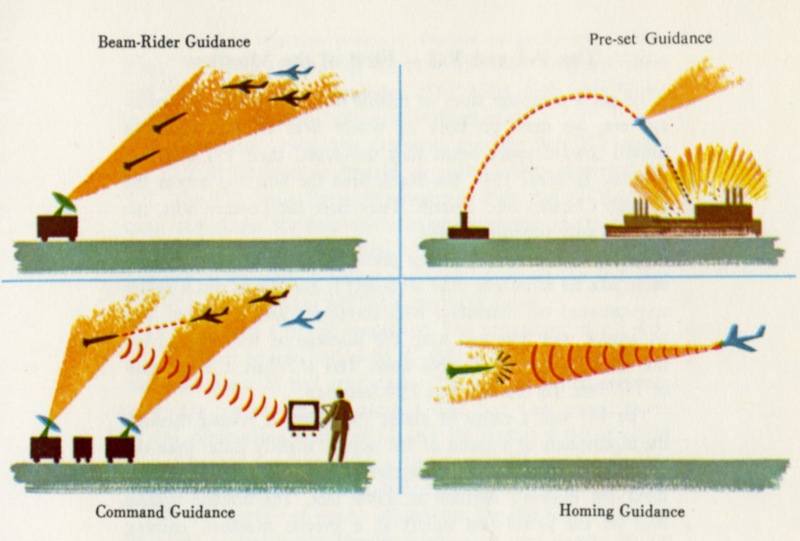 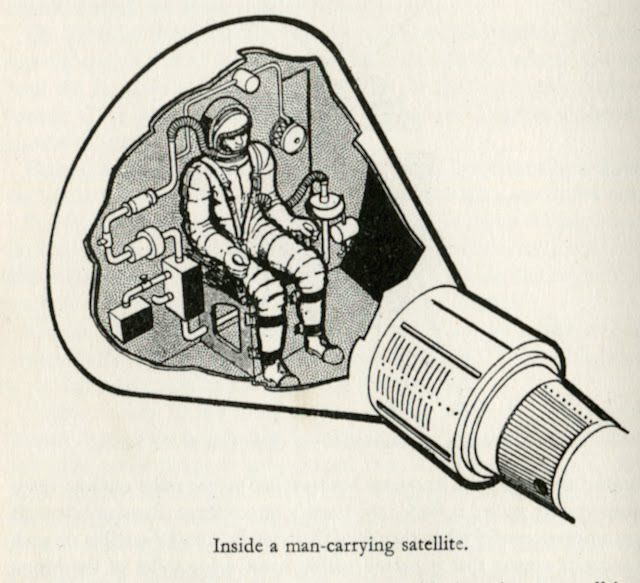 While light on manned spacecraft content there are a number of nice space related illustrations. 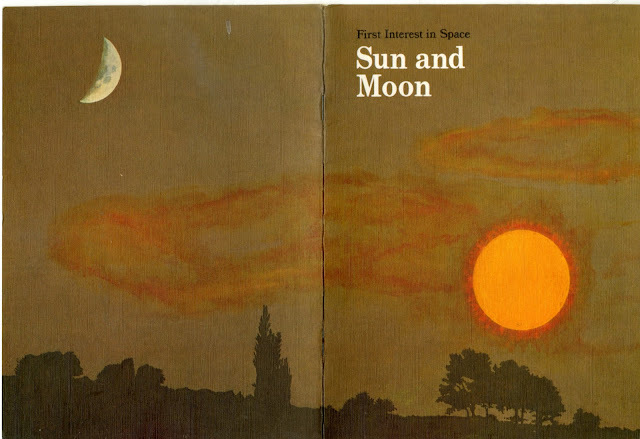 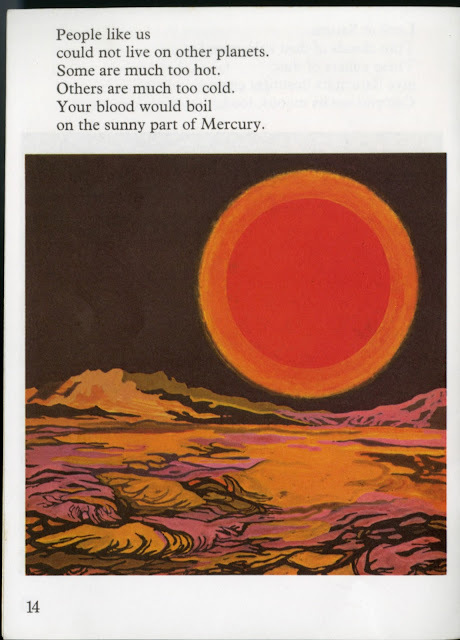 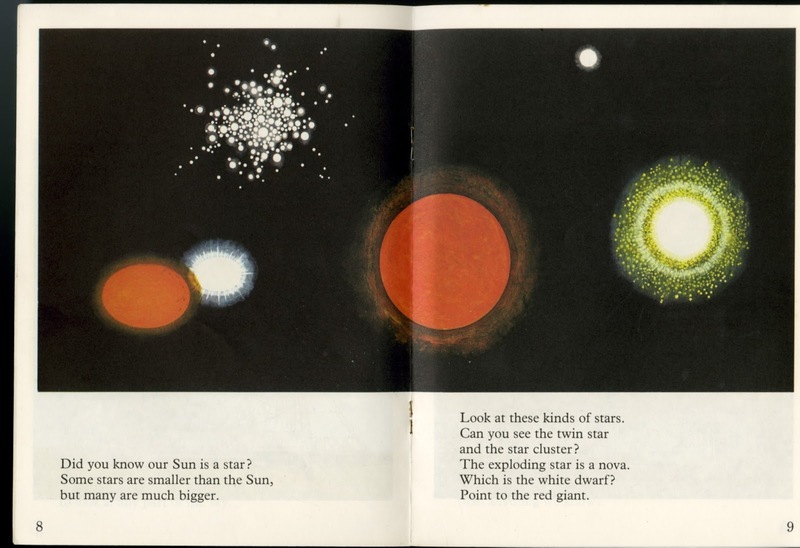 I like this illustration of the many kinds of suns. Illustrations of an alien planet in another solar system. Kind of mind-blowing for a kid in elementary school. 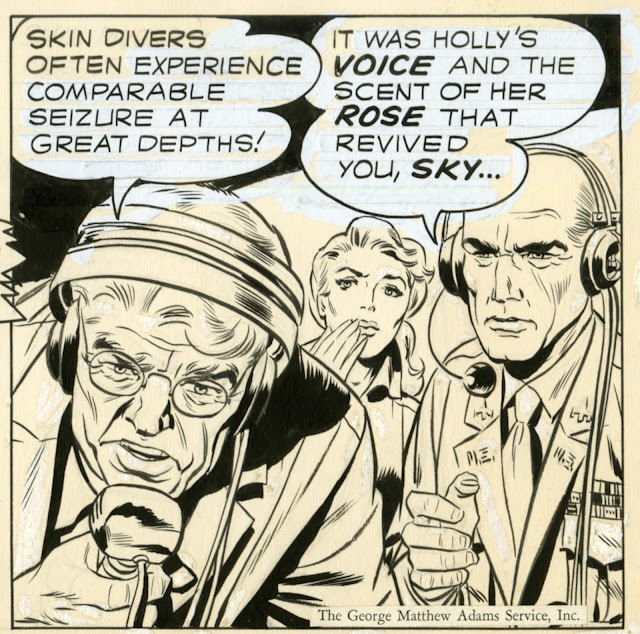 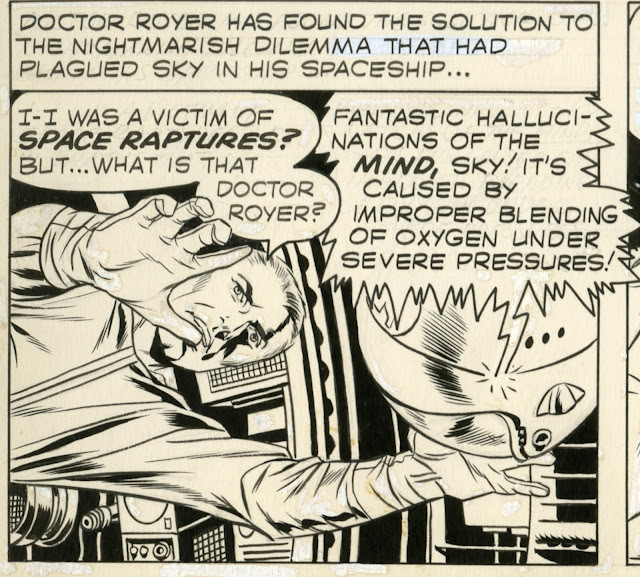 So just a small one today but iconic of the late 1950s: Sky Masters of the Space Force by Jack Kirby and inked by Wally Wood. 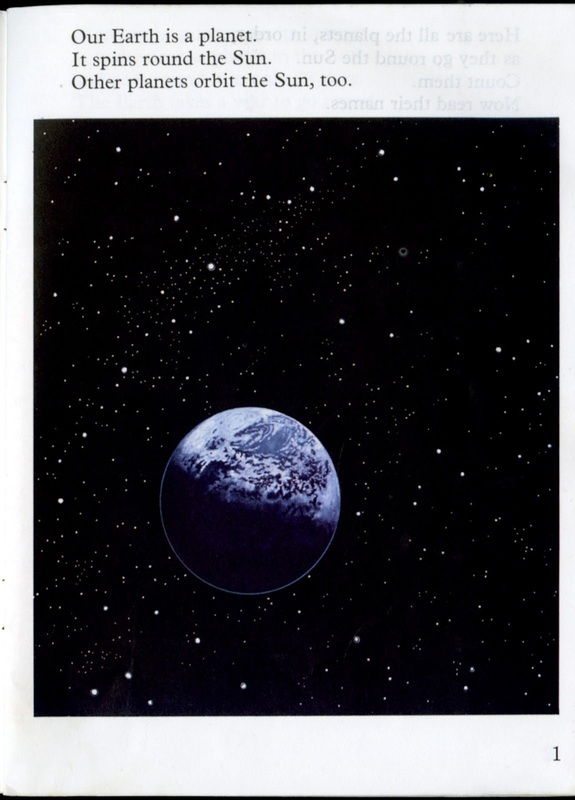 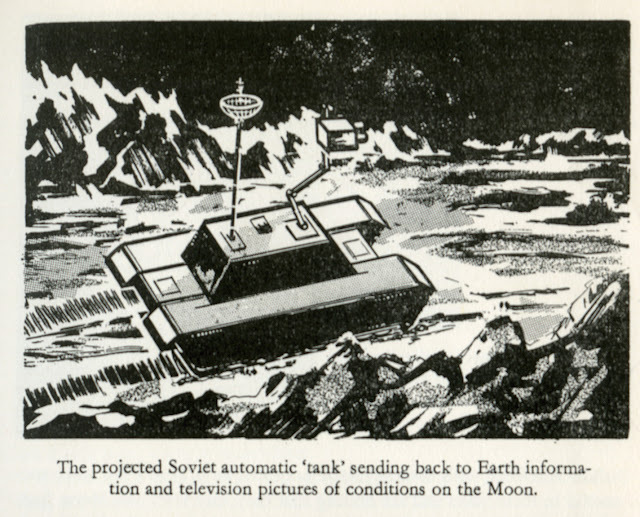 This popular comic strip was very successful as an image of America's future in space. 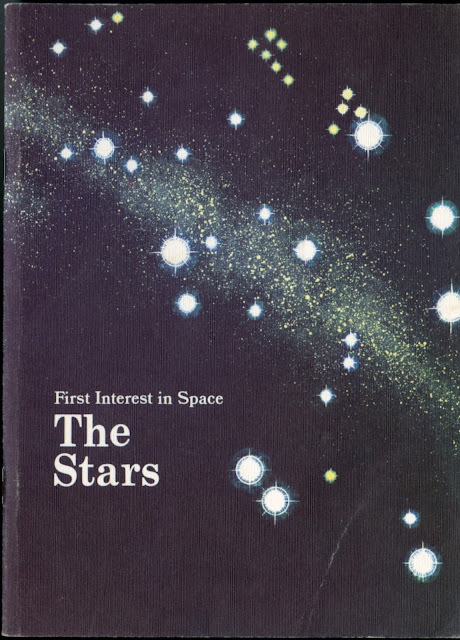 It was about Sky Masters of the Space Force, one of the first U.S. astronauts and his adventures. 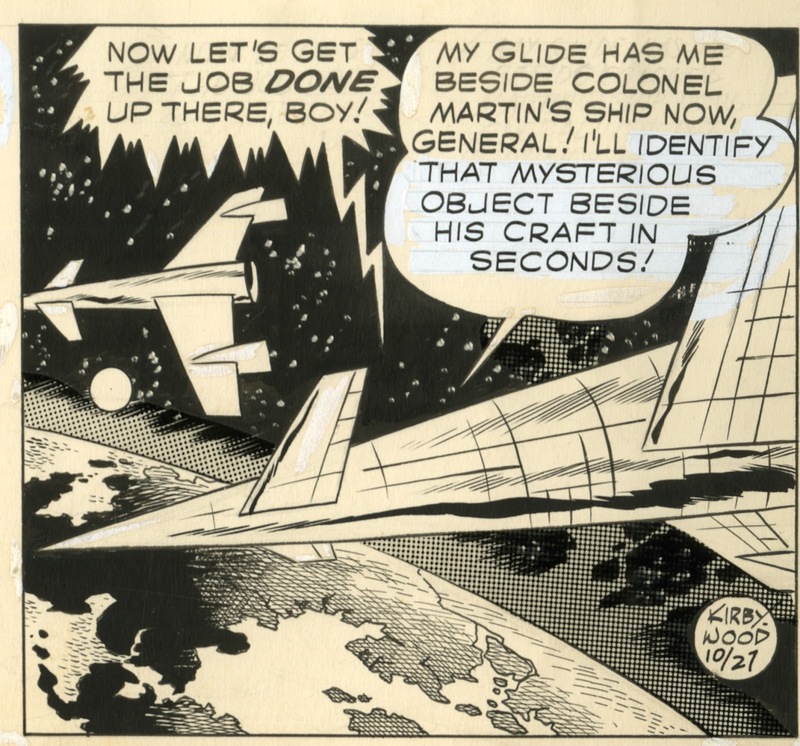 This strip is from the first adventure of Sky Masters called "First Man in Space" where he discovers the danger of "space raptures" I love the Von Braun space shuttles cruising in orbit. 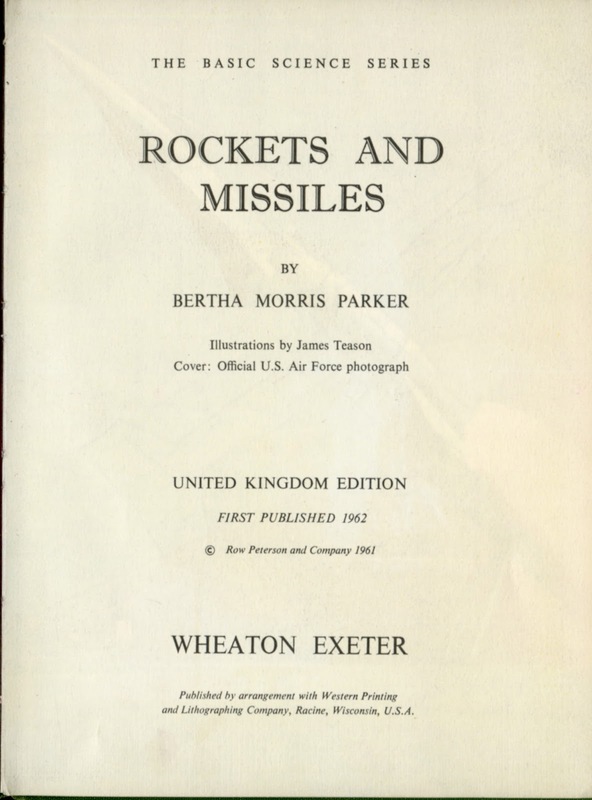 Parker, Bertha Morris. Illustrated by Teason, James. 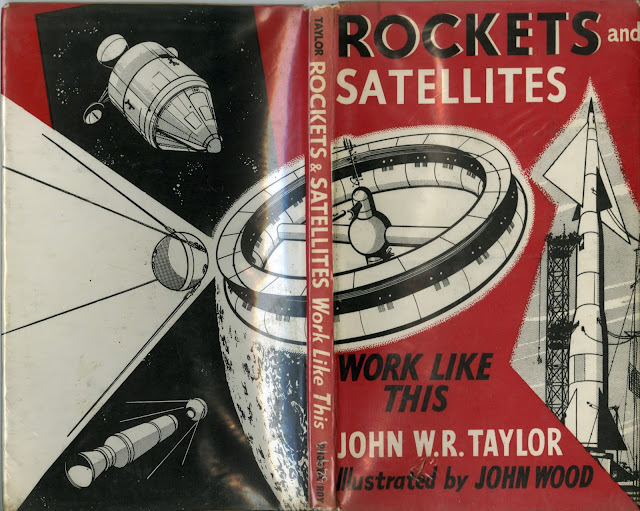 Satellites and Space Travel. 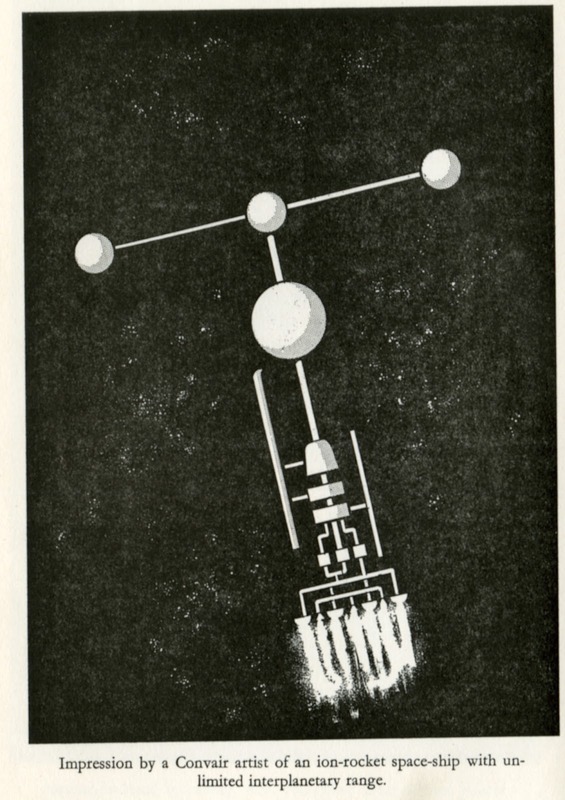 New York: Row, Peterson, and Co. / London : Wheaton. 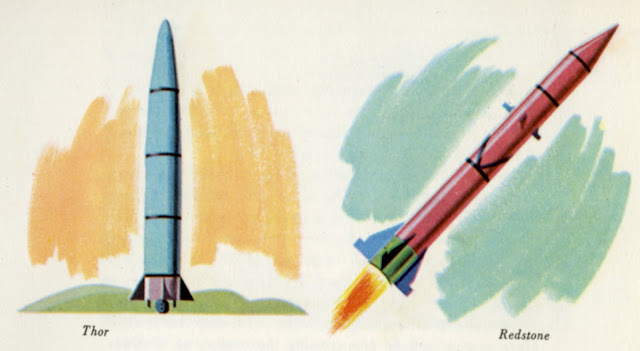 (36 p.) 22 cm. Cloth, DJ. 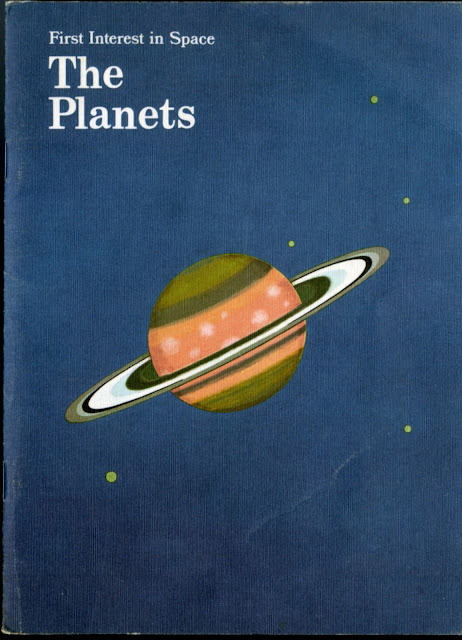 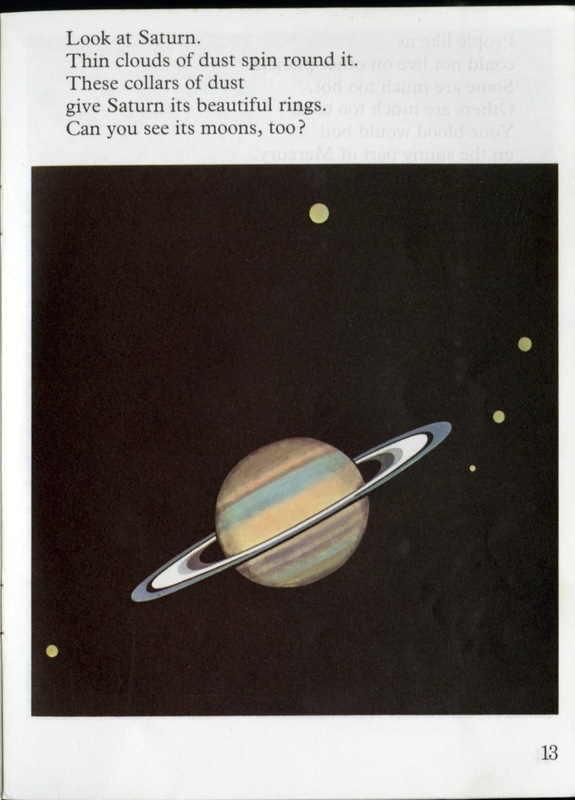 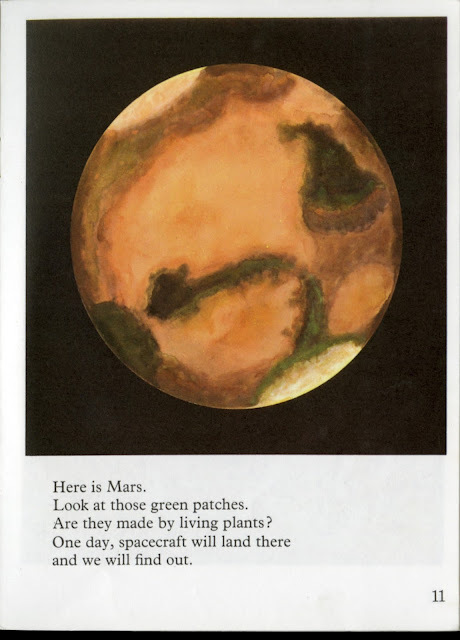 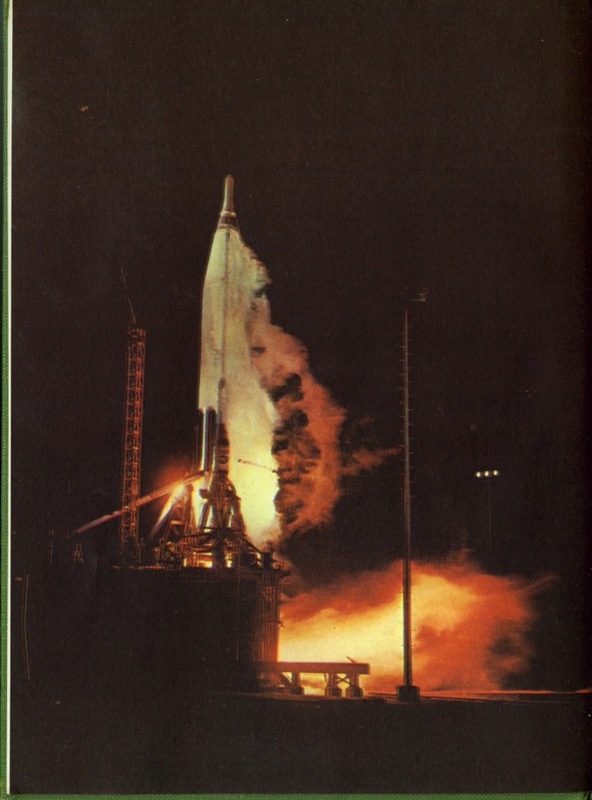 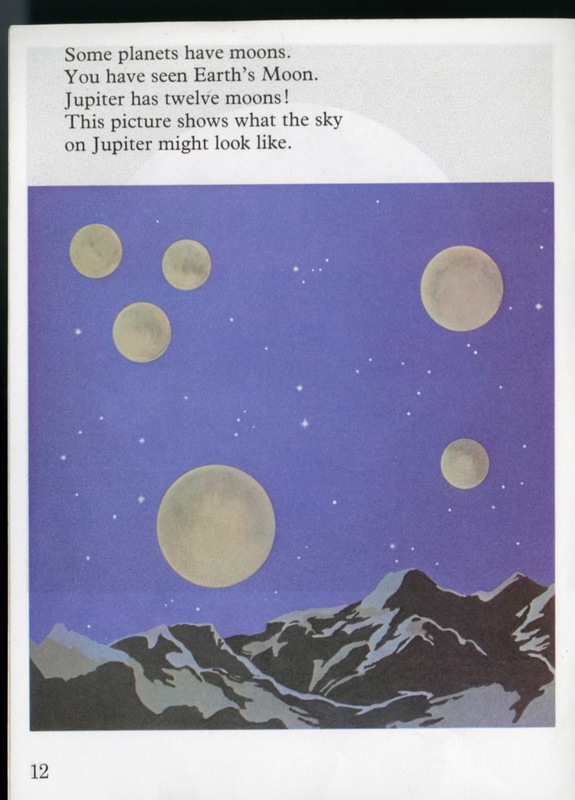 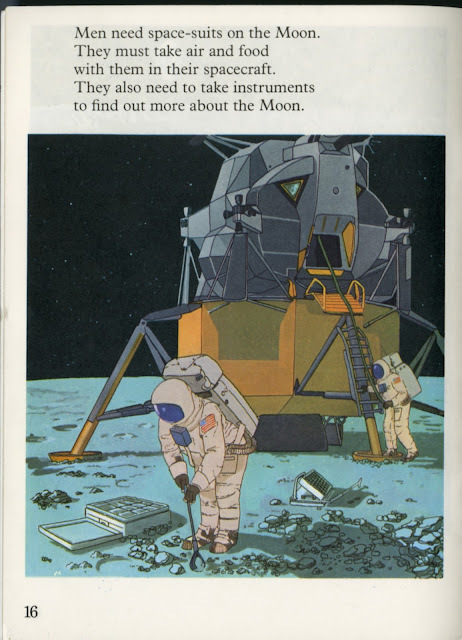 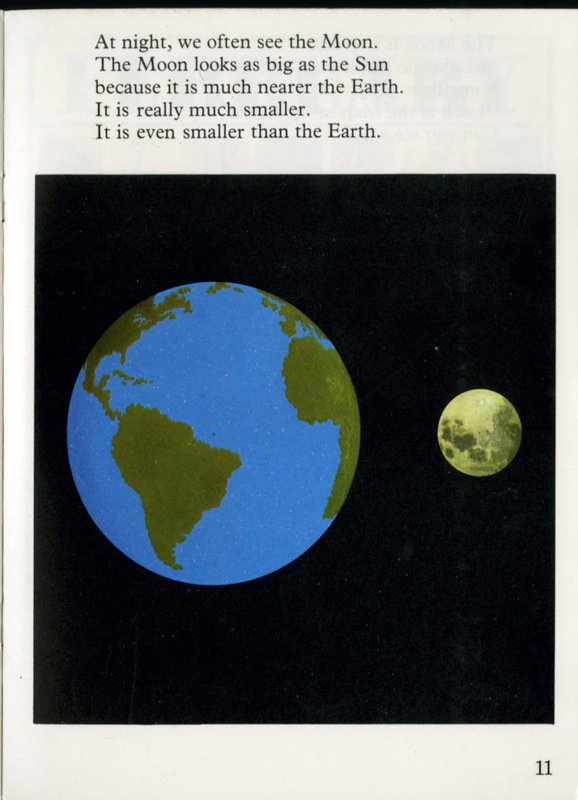 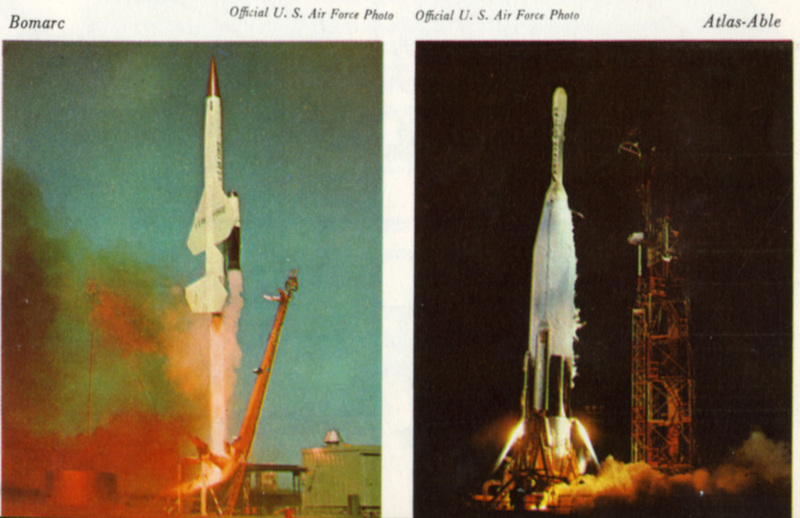 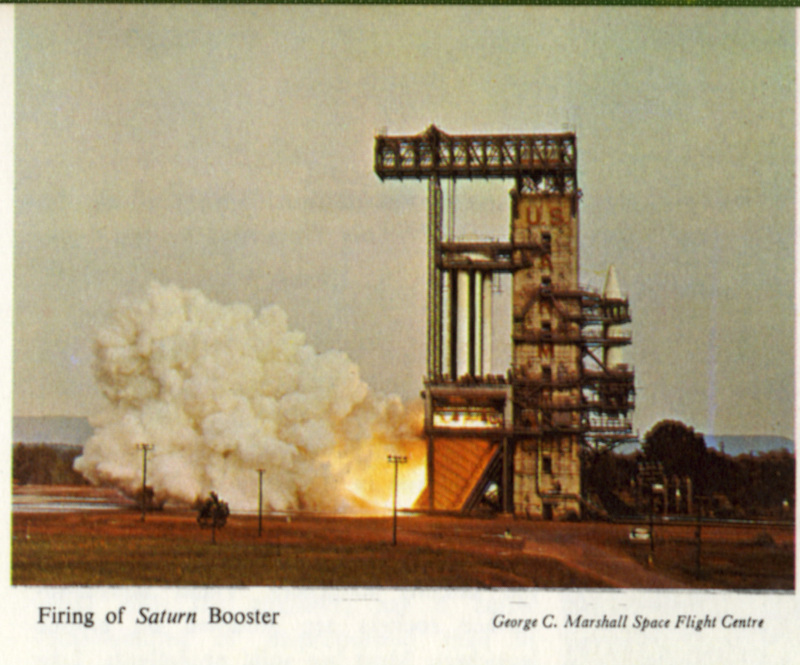 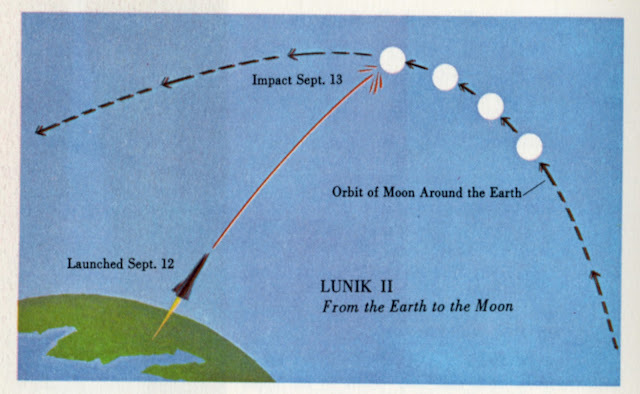 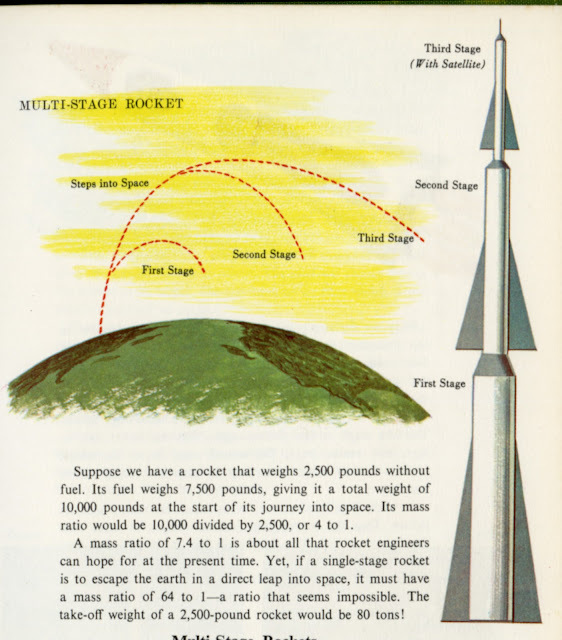 Text focuses on the basic facts of space flight known up to the time. 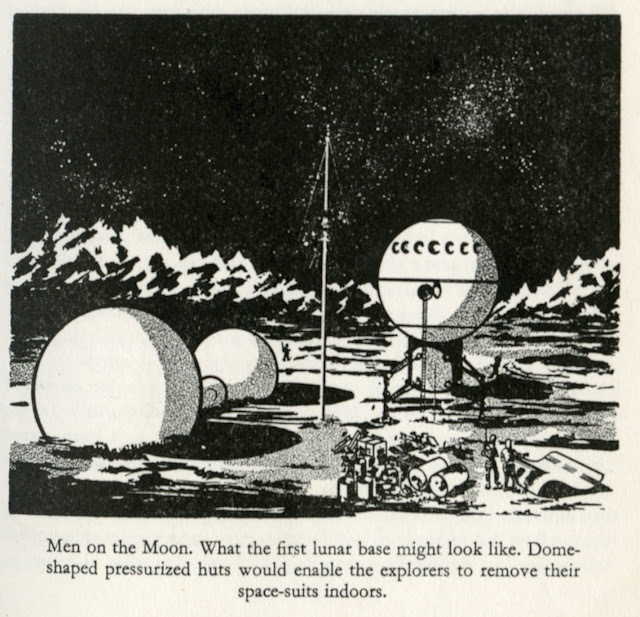 Discusses the basic components needed for space flight and projected future space craft and landings on the Moon and space stations. 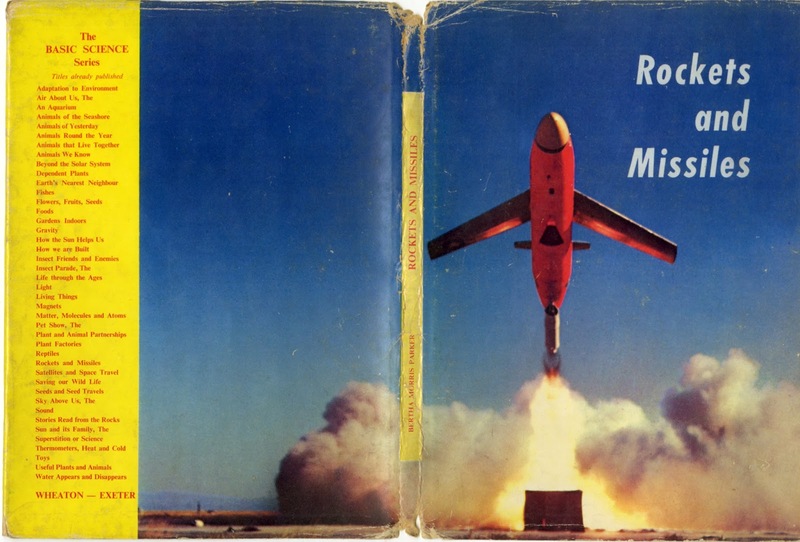 Also found in softcover. 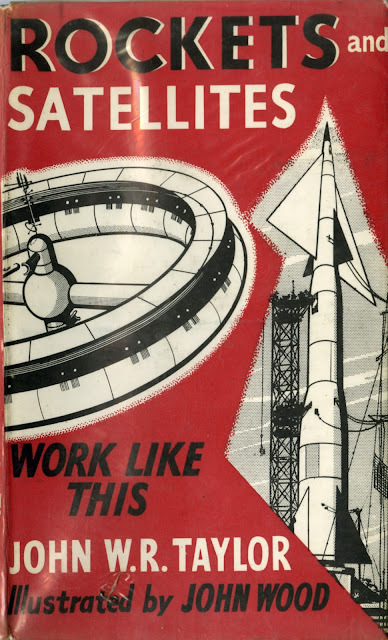 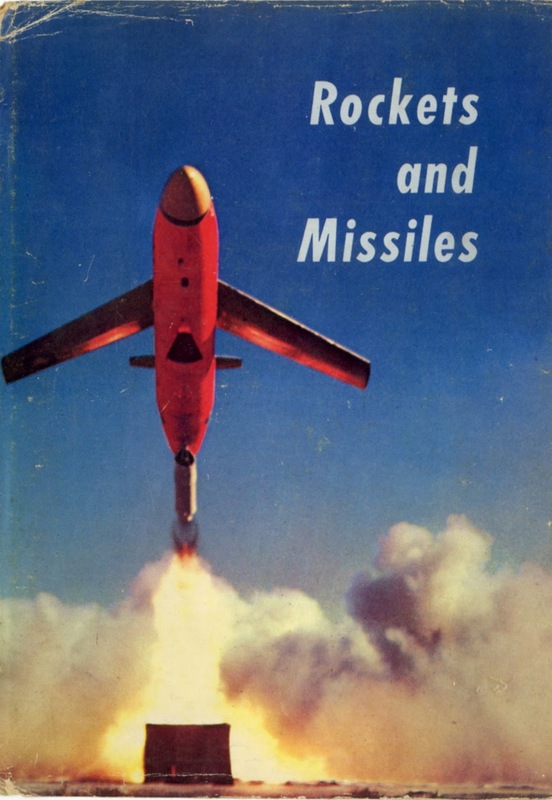 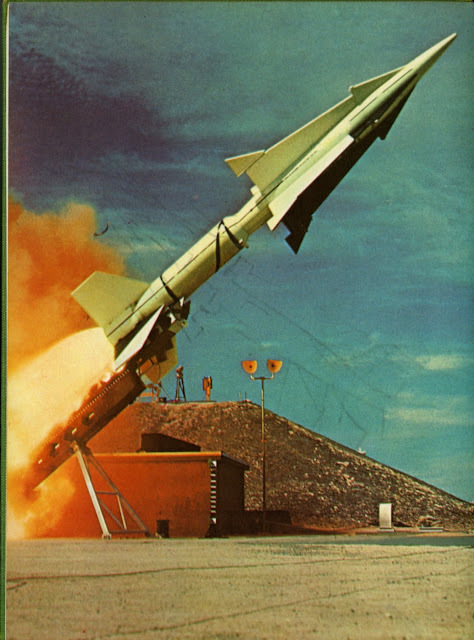 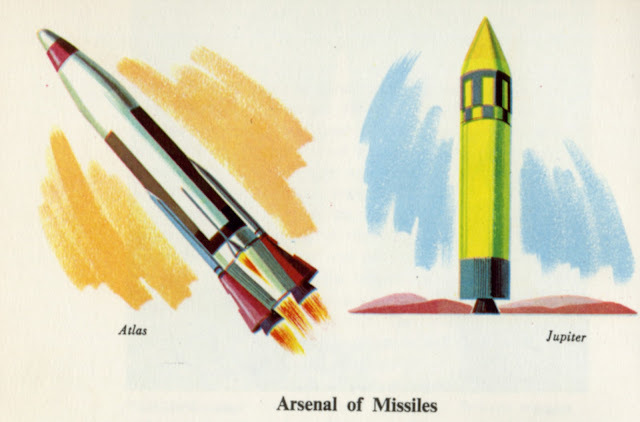 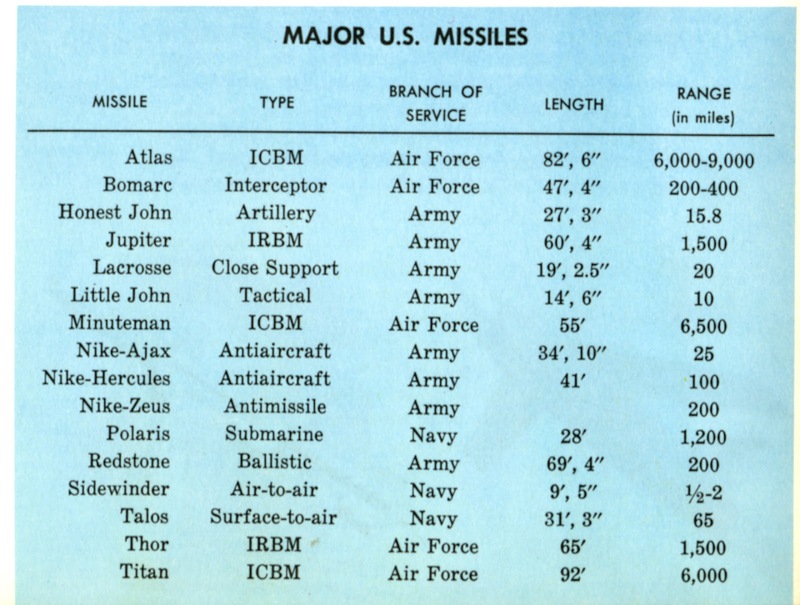 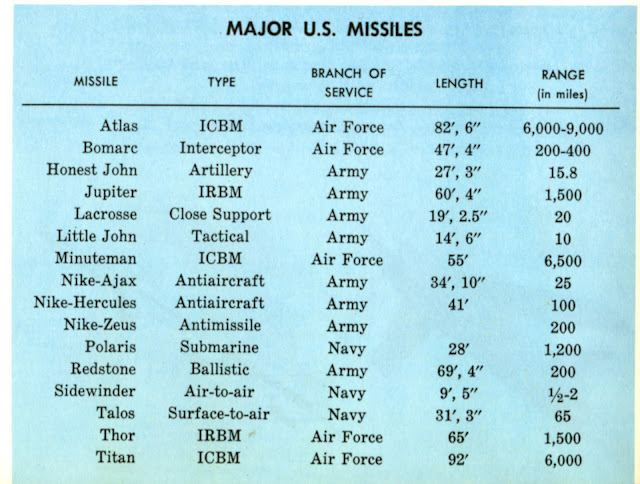 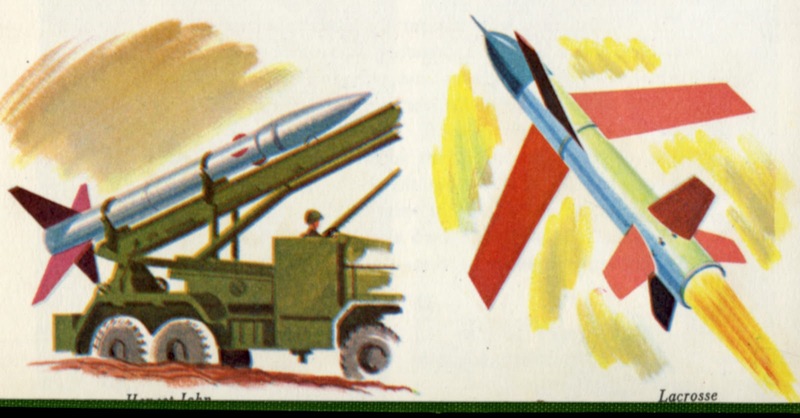 The book lives up to it's title, it is about missiles and rocket. 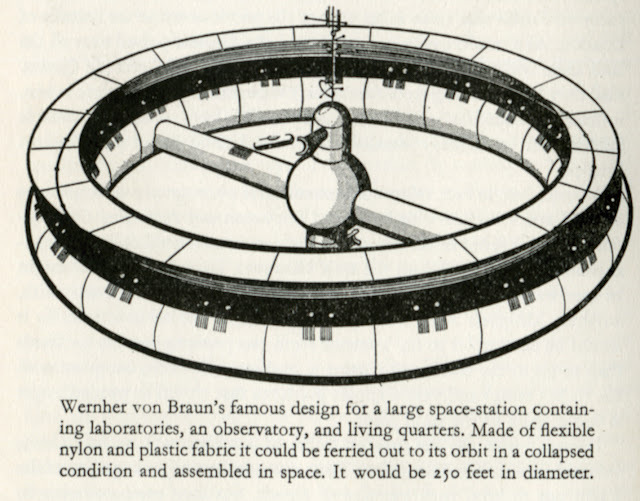 How they work, what were some of the current ones, and just a little about how people were beginning to travel in them. "Science Works Like This" series. 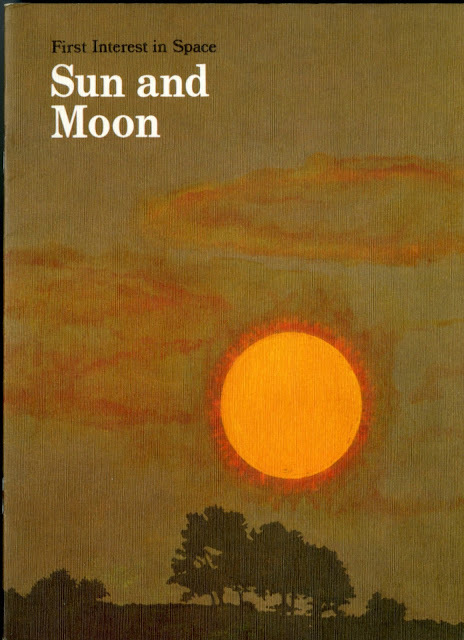 See 1959 1st edition. 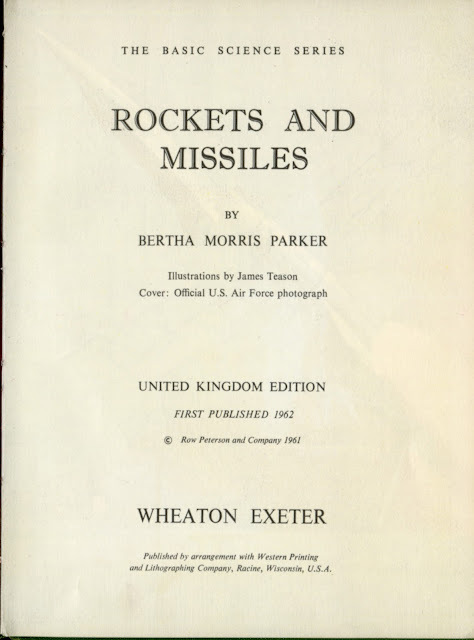 This book tries to cover a wide range of topics from space history, to rocket theory, modern missiles, and human exploration of space. It uses strong black and white illustrations to share its ideas. 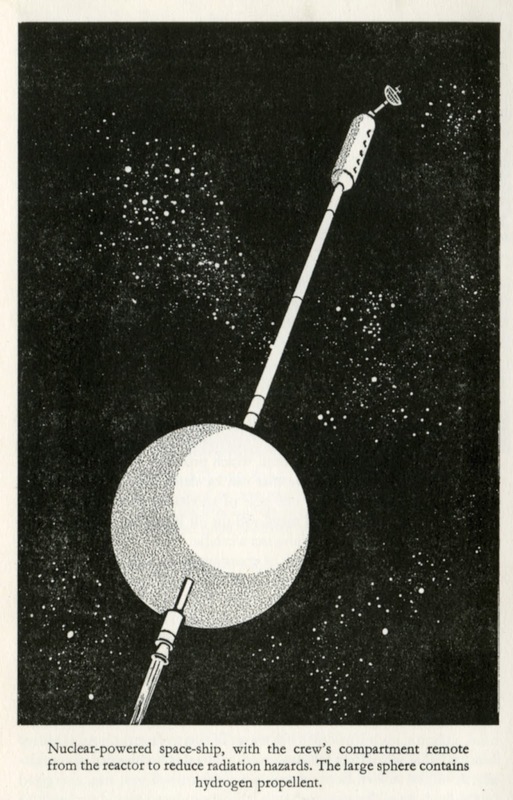 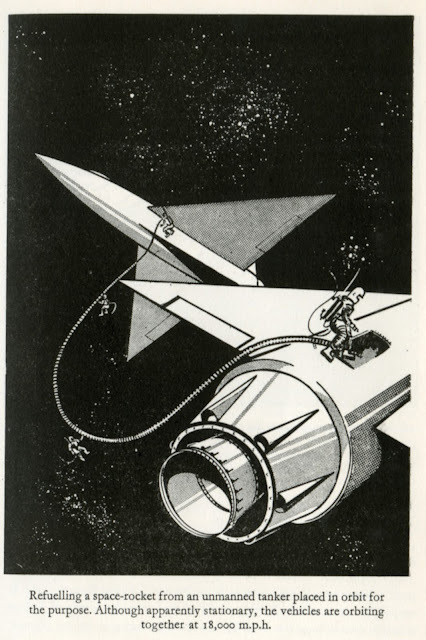 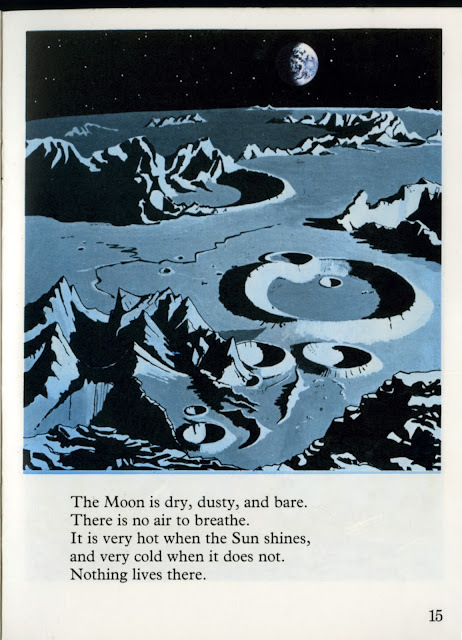 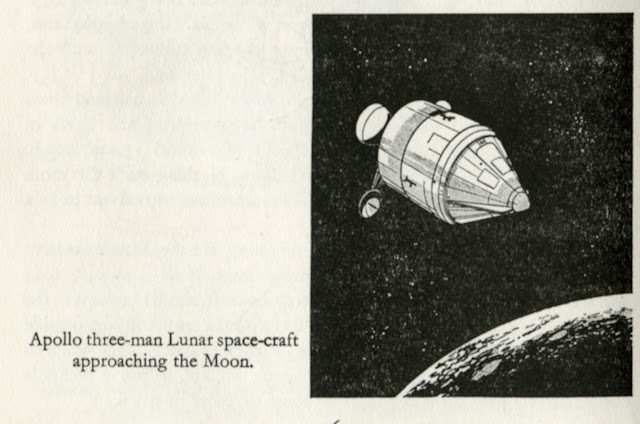 A few "futuristic" illustration of how Moon exploration was expected to play out. 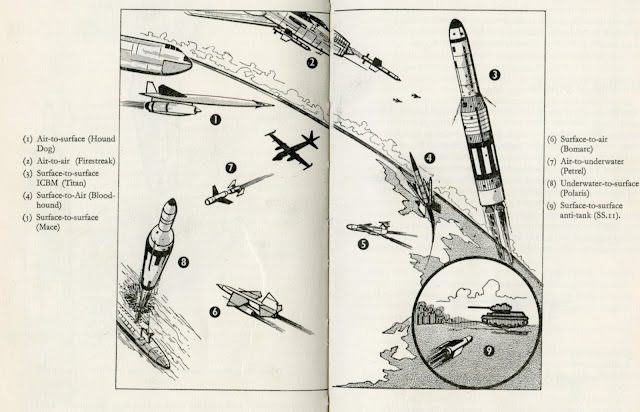 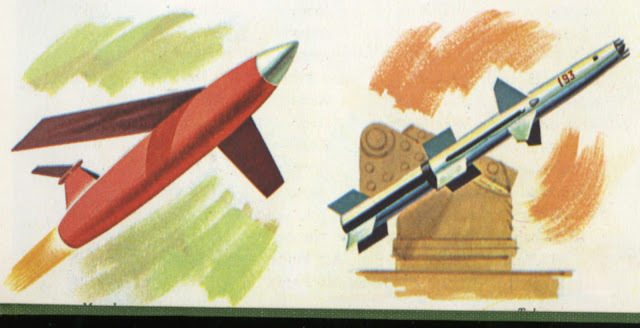 The illustration were not updated much from the 1959 edition but I enjoy some of the possible space ships of the future.